The Navitar DO-1795 high speed fixed focal length lens works with CCD and CMOS cameras. 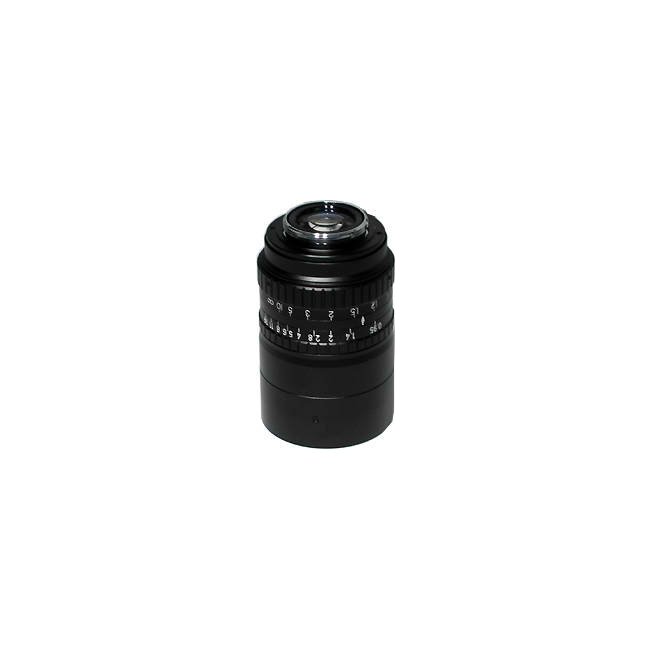 This C-Mount, 1” format lens is well suited for low light applications. 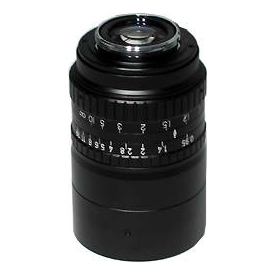 Did you see a lower price for the Navitar DO-1795 17mm F/0.95 Highspeed Lens? Do you have a question about the Navitar DO-1795 17mm F/0.95 Highspeed Lens?